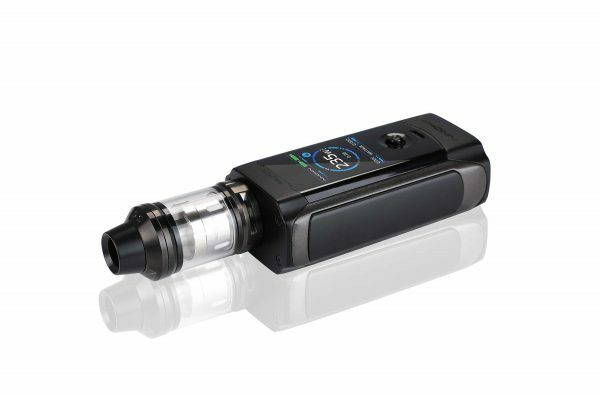 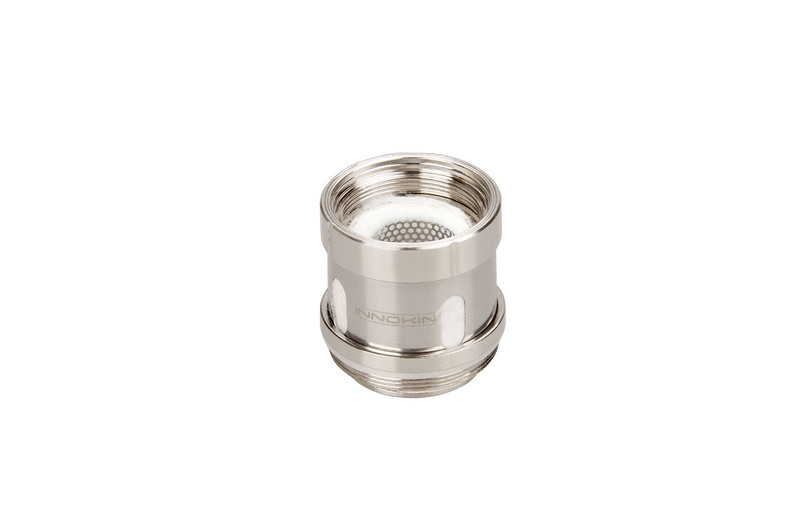 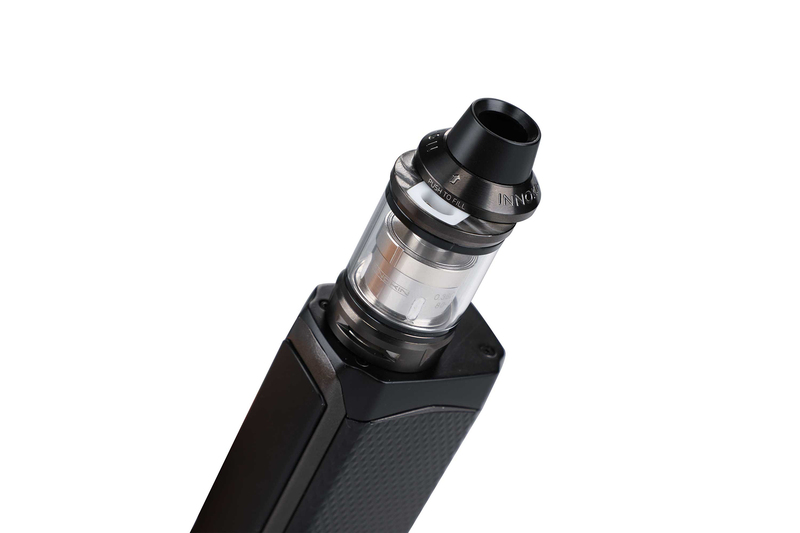 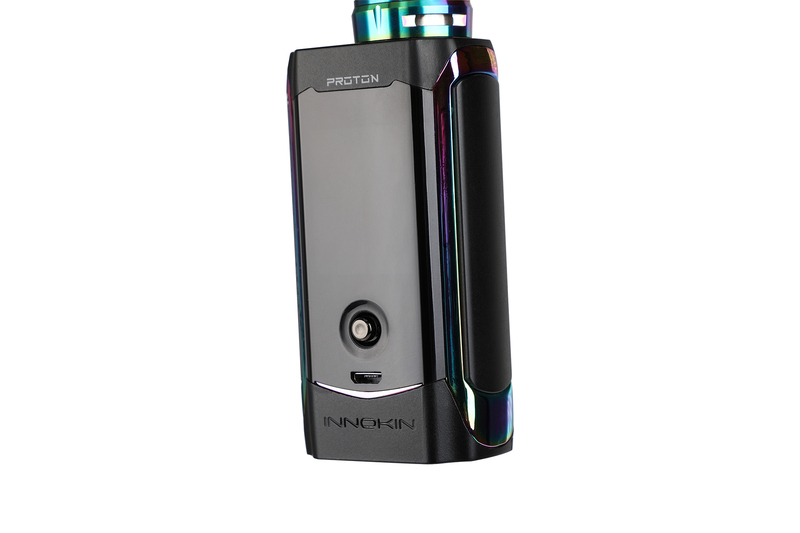 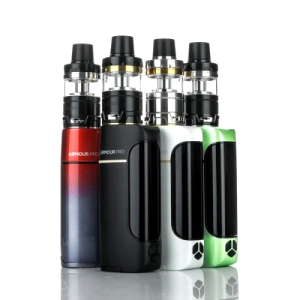 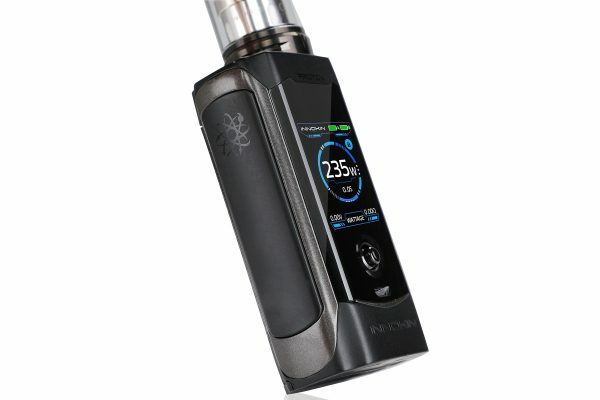 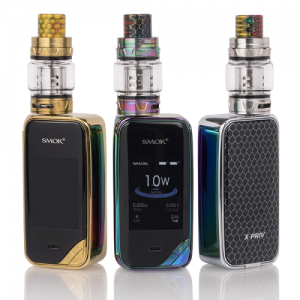 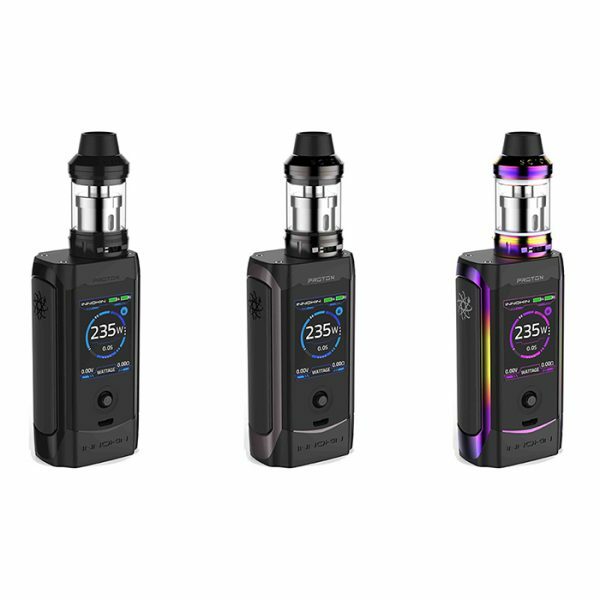 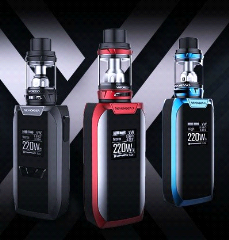 Innokin Proton is a 235-watt high-performance box mod with a first-of-its-kind joystick-style selector and 1.45” TFT colour screen display which supports 6 colours. Note: Batteries are not included. 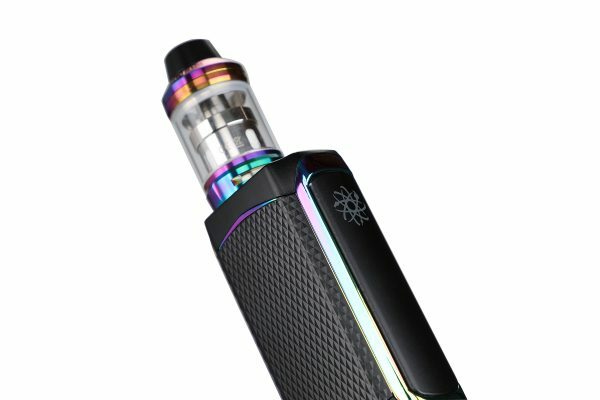 Please click here for batteries.